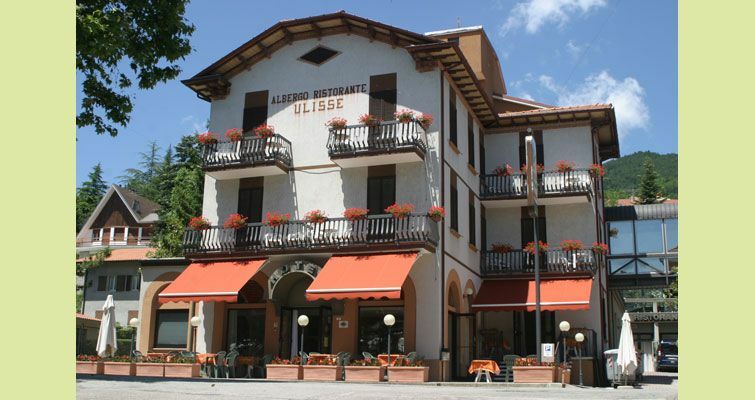 The Ulisse Hotel is a tranquil and innovative hotel composed of two buildings and immersed in the green of Sasso Simone and Simoncello Park, the most panoramic area of the Montefeltro territory. 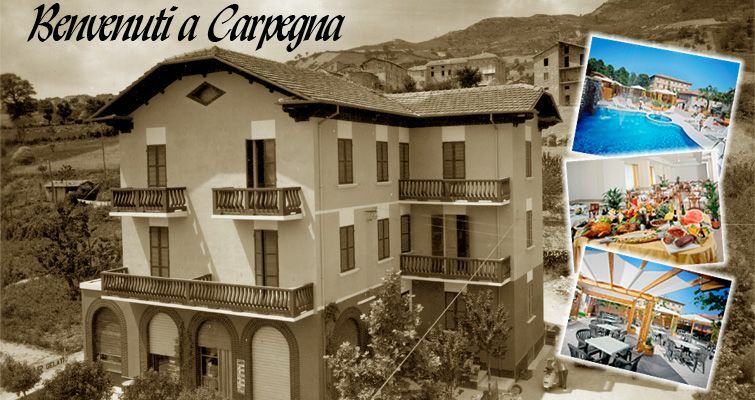 An ideal place where to spend a holiday in full contact with nature and with the flavours and smells which made the history of the territory; where to cultivate your own passions in a natural scenery of unrivalled beauty. Adapted to every kind of tourist, seasoned with our unfailing hospitality, perfect to make your holiday unique.